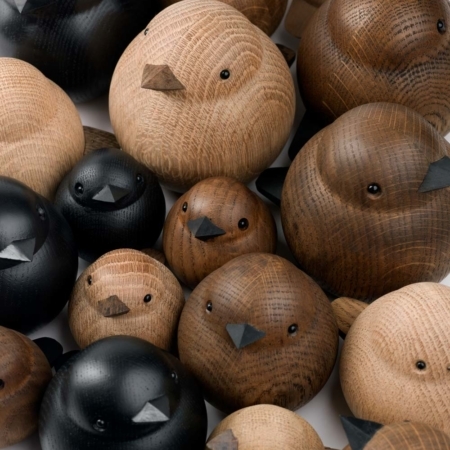 With emphasis on natural materials and soft colors and inspiration of the beauty of nature, Novoform created the wooden penguins. 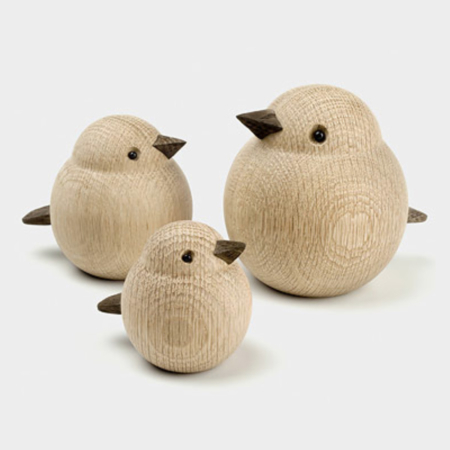 The wooden birds are beautiful, eco-friendly manufactured decoration items. 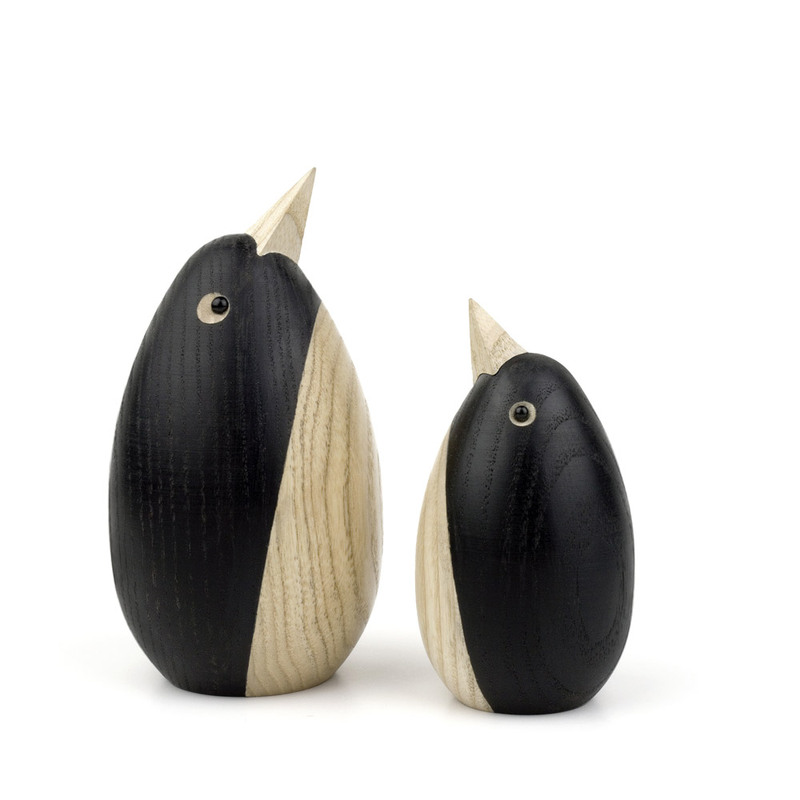 Bring nature into your living room with the penguins! 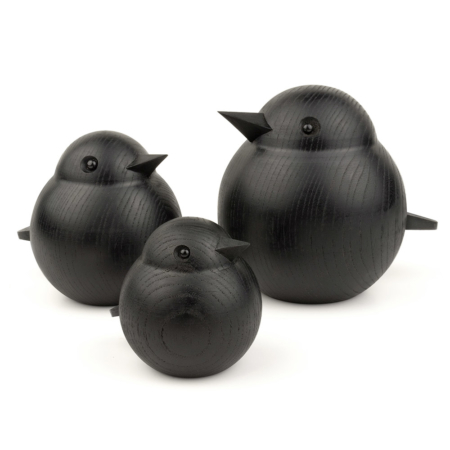 Large: H 11,5 cm x Ø 6,2 cm. 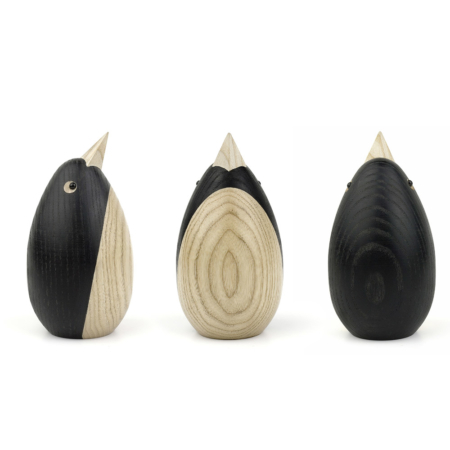 Material: ash wood (full wood).